You’ve known it all along: your health is directly related to what you eat. Certain foods can even help you look younger, feel more energetic, and live longer. Food does more than help you manage or ease symptoms of health conditions — it can help prevent those conditions in the first place. It can also improve your mood, your skin, and even your memory! 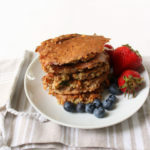 In this section you’ll uncover the hidden powers of some everyday foods, and find out what important nutrients your children should be getting. Also, find out which vitamins and supplements are safe and effective for your family. I'm a huge fan of flavored sparkling water. 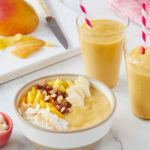 It's refreshing, delicious and delivers 4 benefits of sipping. Read more. 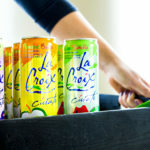 Joy of LaCroix: HUGE giveaway! I'm proud to announce an exciting, new partnership and a refreshing contest with LaCroix. Learn more. Feeling blah after a night out? Try this quick and tasty fix for hangovers. Read more. How often should you shower? And which eating style is better: 6 mini meals versus 3 squares? Joy answers these questions on these week's episode of Health + Happiness. Read more. 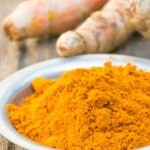 Can turmeric really ease aches and pains...and just how much do you need? Learn more about the super spice. Read more. A new study suggests that increasing your water intake by just 1 percent a day can help you cut calories, sugar, fat and sodium (not bad, right?). Learn more. Want to stay young? Meditate. A new study suggests that sitting still and focusing on your breathing may help delay aging. Learn more. What’s worse for your waistline: Five days planted at your desk during the week or two days parked on the couch over the weekend? Surprisingly, a new study suggests that lazy weekends may be more of a weight saboteur for people. Learn more. Clean up your mess and drop a dress size! A recent study finds the more cluttered your kitchen, the more calories you may consume. Learn how tidying up can help you lose weight. 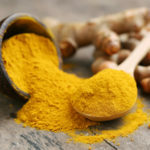 Why all the hype over bone broth, tiger nuts, turmeric, matcha and millet? Check out what's so buzz-worthy about these trendy, new foods. 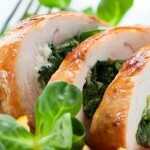 Joy's online plan is filled with recipes that are easy enough for a weeknight, yet elegant enough for a dinner party. This recipe for Orange Dijon Pork Tenderloin is a keeper! The fitness plan for Joy Bauer's online program is simple, gentle and effective. See if you can handle this easy move. 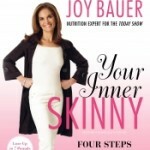 Your Inner Skinny: Joy Bauer’s new book helps you find your inner skinny! An exclusive excerpt from Your Inner Skinny, just republished as a paperback by Harper Collins. 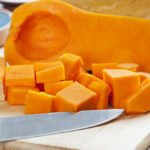 If you've gained weight over the colder months, forgive yourself and forge forward with these strategic tips to cut calories, rev metabolism, and suppress appetite so you can whip your body into seasonal shape. Exercise is as close to the fountain of youth as you can get. Need proof? 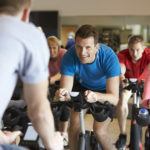 Check out 6 ways exercise helps protect you against the effects of aging. Spend more time counting sheep than actually snoozing? Use these five fixes to get a good night's rest tonight. Read 'em and sleep! Read This Before You Set Your Resolutions! Setting goals for yourself for the New Year? Make sure you do these three things before you do anything else! Joy Bauer looks back on 2014 and shares some of her favorite moments. 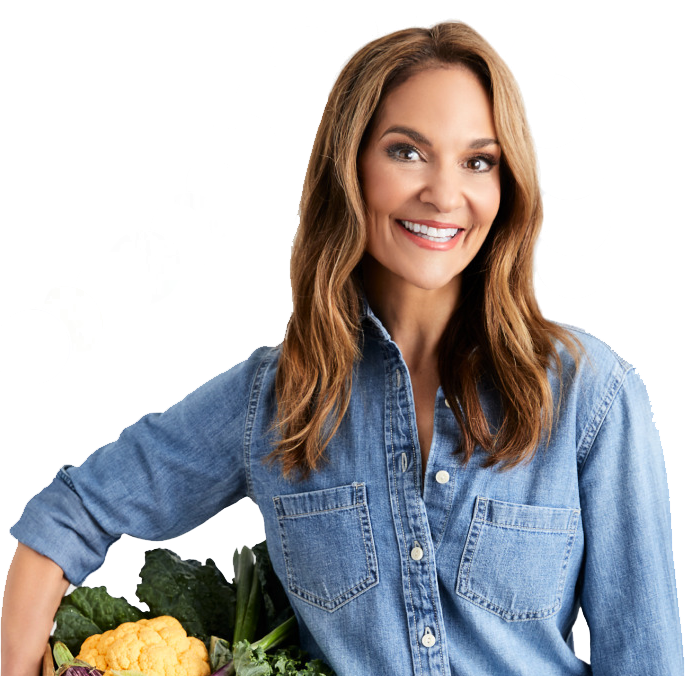 Get ready to kick off my month-long Diet Cleanse to lose weight, boost energy and feel great. Learn more. Kindness: The Solution to Stress? Feeling a bit frazzled? Connecting with others may help ease—and even prevent—stress, finds a recent study. Learn more. Feeling a little tired? Sluggish? Low on energy? Use these five simple swaps to get going. Read more.